Flash Services is a well established commercial plumbers service provider which provide the best solution to your plumbing needs near Dugri, Model Town, Sarabha Nagar, Gurdev Nagar, Civil line and Pakhowal road in Ludhiana. We’ll match the minutiae of your job with a sincere plumber in your area before you know it. We provide all major and minor plumbing repair service, new building work, taps fitting, general plumbing services and maintenance etc. Our experts provide you with the best job at a price that won’t break the bank. 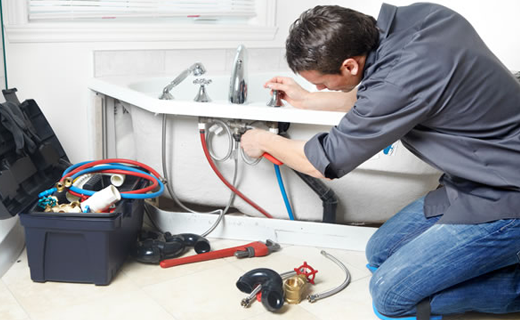 We offer a full range of plumbing services in Ludhiana. If any issue you may be facing or you may like to avoid future problems then schedule a routine maintenance service, we are prepared to help.